Actress Parineeta Borthakur, who was last seen onscreen as a mother in TV show “Swaragini”, says she only would take up a mother’s role again if she is the lead of the show. 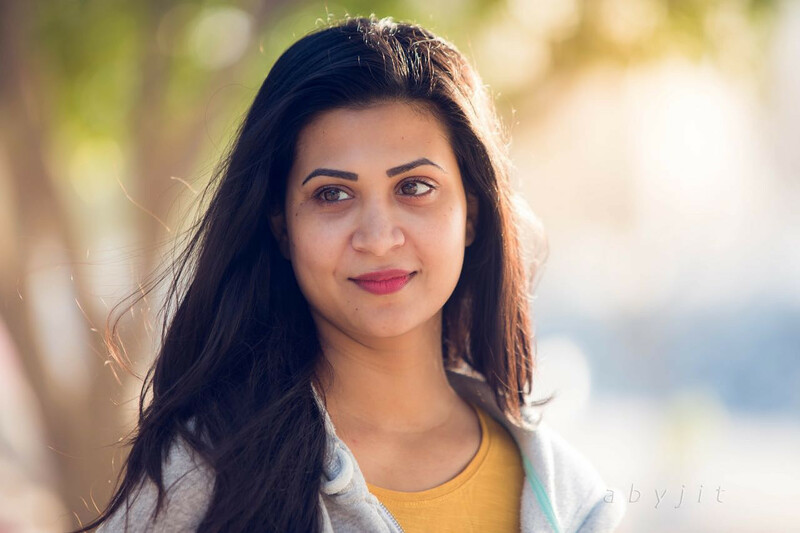 “After ‘Swaragini’, I have been called for many shows, but I haven’t taken up anything yet, firstly because I had plans to visit Kuwait, and secondly I didn’t want to end up playing just a mother to 20-year-old or more,” Parineeta said in a statement. “I don’t mind playing a mother again if she is the main lead in the show. So I have my fingers crossed. I am ready to wait for sometime good,” the 31-year-old added. “Swaragini”, which was aired on Colors, featured Helly Shah, Tejaswi Prakash Wayangankar, Varun Kapoor and Namish Taneja in the lead.